Victoria Park is a potent symbol of East London’s many contradictions, straddling the fluid border between South Hackney and Tower Hamlets. Here you can see impossibly expensive townhouses, staring down council estates and fried chicken shops. Immense wealth and equally immense poverty are constantly squaring up, like rowdy drunks as closing time approaches. History marches on, and as the city races forward, wealth is increasingly winning the fight. 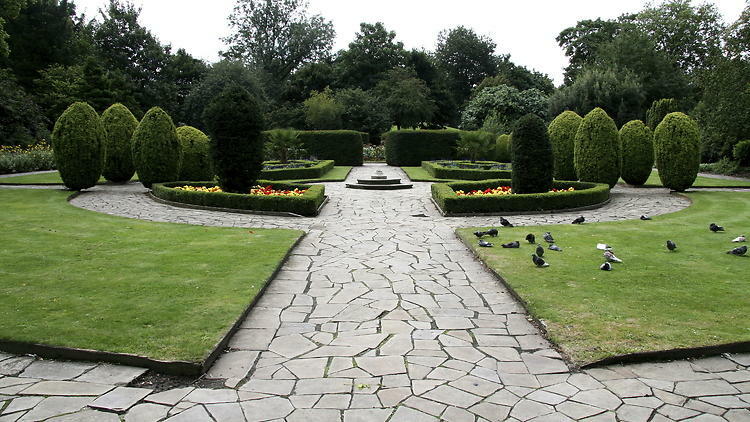 The Park was established as a place for ‘the people’ in the 1840s, under Queen Victoria. A mixture of poor sanitation, polluted air from industry and the docks, and an incredible population boom made for a dangerous combination. This was the apex of the Industrial Revolution, and the powerful were concerned about the consequences of a vast, diseased mass, potentially breeding radicalisation and violence. An 1839 report from the Registrar General of Births, Deaths and Marriages noted that the mortality rate of East London was far greater than the rest of the city, and suggested establishing a public space. This, they claimed, would extend the lives of the entire population, and decrease annual deaths by thousands. This almost seems obvious to us now. Of course a green space would be the antidote to a society split, as Disraeli said, into two nations. But it was a truly radical move from the government. A petition signed by 30,000 residents puts to shame our recent fascination with petition-based democracy. 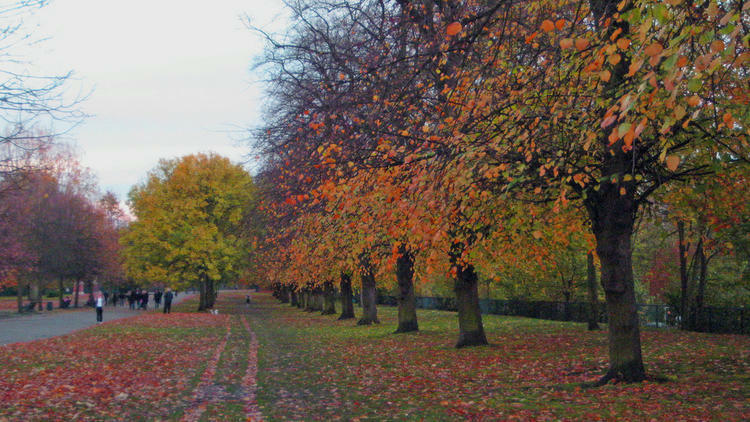 But this time it worked, and an 1841 Act of Parliament made Victoria Park the first in the world to be created for the good of the communities surrounding it. Never before had money, time and energy from Westminster been invested into a space to be used by the people. So Victoria Park is both a symbol of elitist urban management, there to prevent the unseating of political elites, but also of social justice and community, a shared space, free for all. It’s vision is both stubbornly conservative and irrepressibly socialist. Pragmatic and utopian. Just like the area itself. And what comes out of this is an undoubtedly beautiful public space. 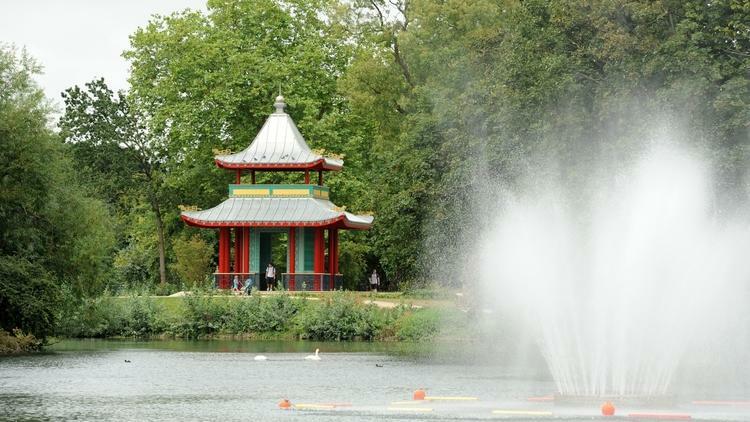 In the absence of a nearby ocean, and the Thames being a sweaty tube journey away, Victoria Park is a premier destination for anyone seeking a bit of everyday natural beauty. Something which is not always easy to find in London. But here, anyone can appreciate a Fauvist sunset, as bold purples and blues descend beyond the surface of the lake. East London is changing faster than anyone can keep up with. Artists have settled in neighbourhoods once thought of as the most unfashionable in the country, and with them comes their money. East London is a city of conflict and contradiction. But out of this great fight, great beauty has blossomed. We should all remember this and be proud to have Queen Mary University situated in East London. So next time you are walking around Victoria Park, make sure to remember this article and appreciate the park as being a gift for the people- people like yourself and I.